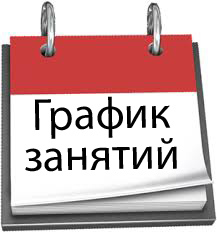 Здравствуйте, наши друзья и подписчики. А здесь так же но по-английски. You can lead a horse to water but How? If you lie down with dogs, you’ll stink in the morning. An idle mind is the best way to relax. When the blind lead the blind get out of the way.